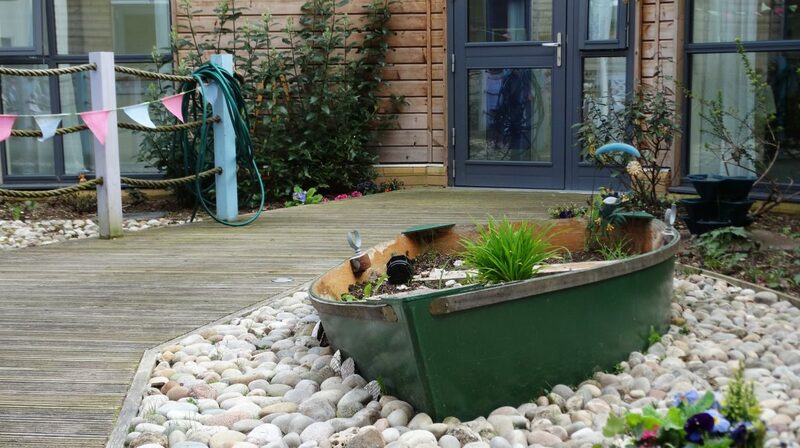 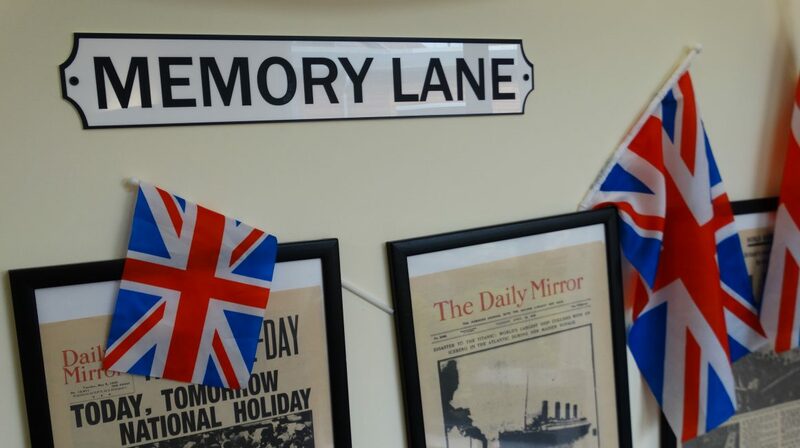 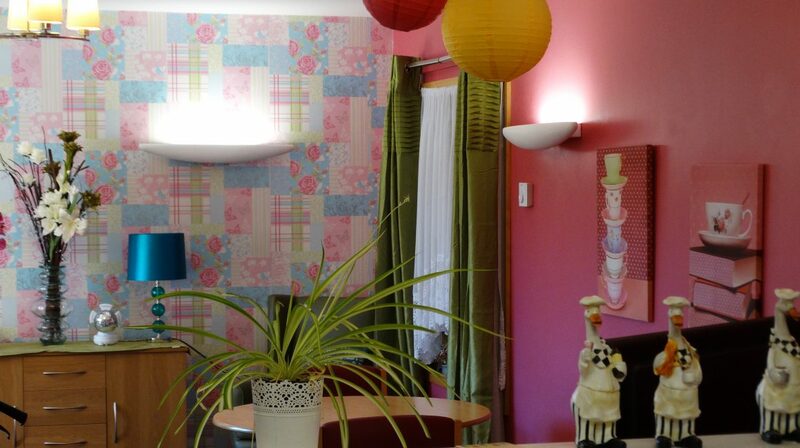 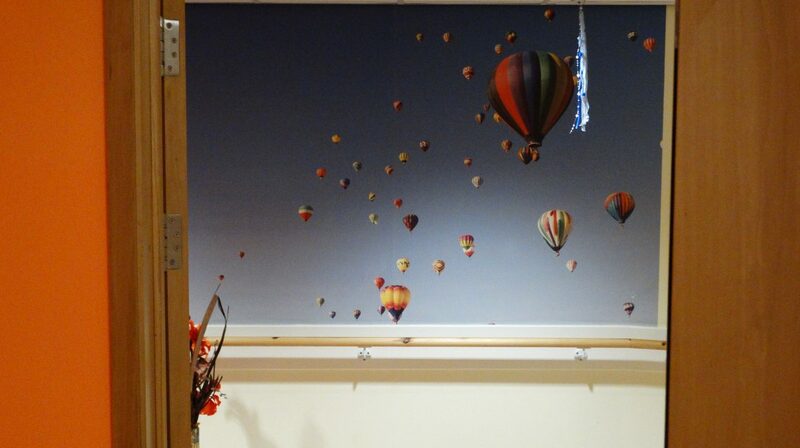 Tucked away in Whitehall, Bristol, our nursing and dementia care home is innovatively designed, to provide the best care possible - especially for those living with a dementia. 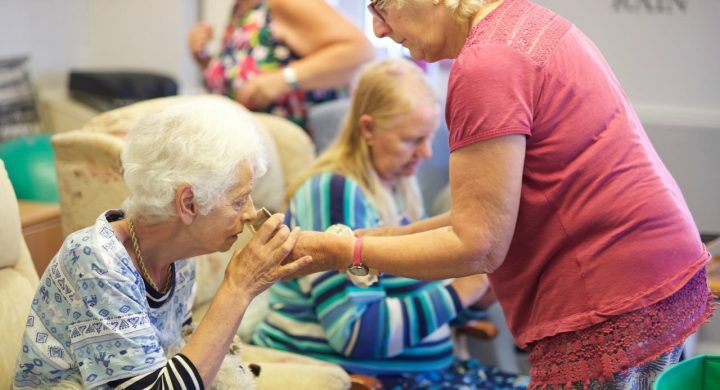 Our care home concept offers a nursing-care lifestyle for older people with specific nursing needs, particularly for those living with a dementia. 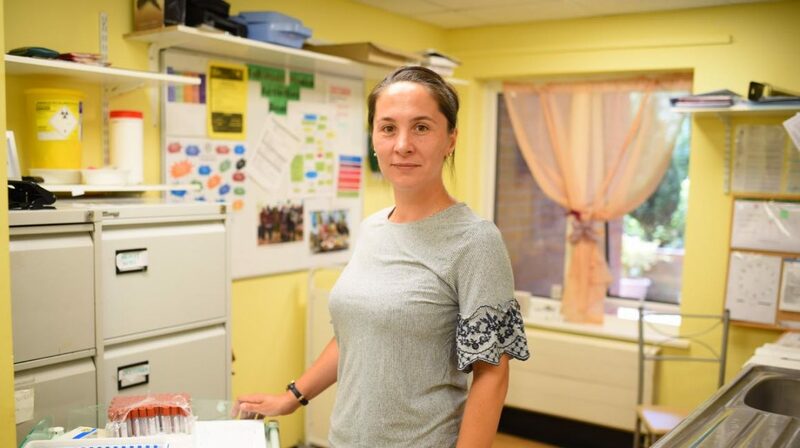 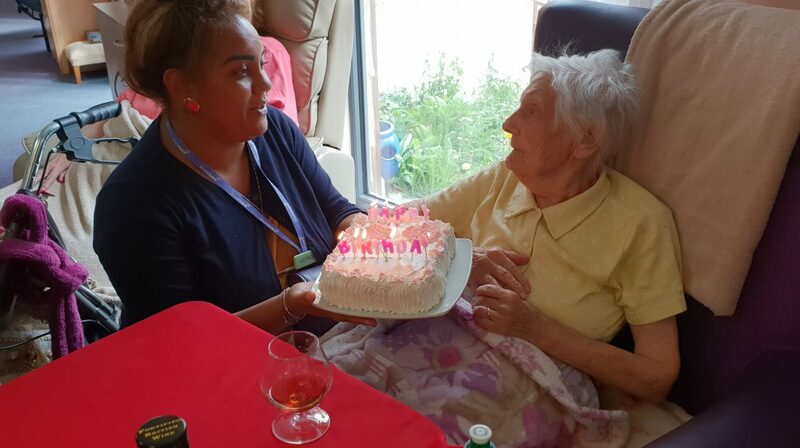 We take what we call a ‘person-centred’ approach to care, using knowledge of a person’s history and personality to help us provide the right support whilst maintaining dignity and choice. 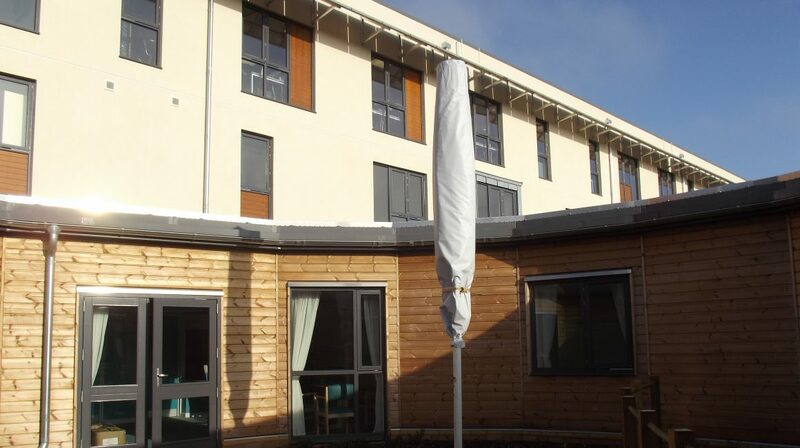 Completed in December 2012, each of the five care home courts are centred around their own beautiful gardens and have homely open-plan kitchens with comfortable seating areas. 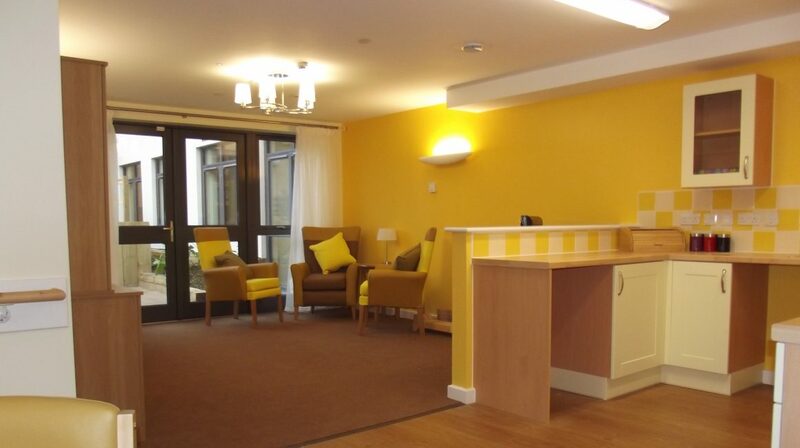 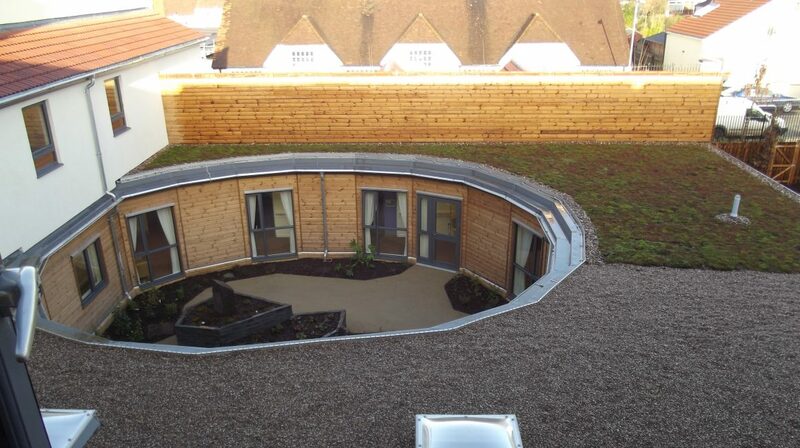 This innovative care home design provides 70 rooms, all en-suite, and includes many features to maximise independence and opportunities for people living with a dementia or with high nursing and end of life care needs. 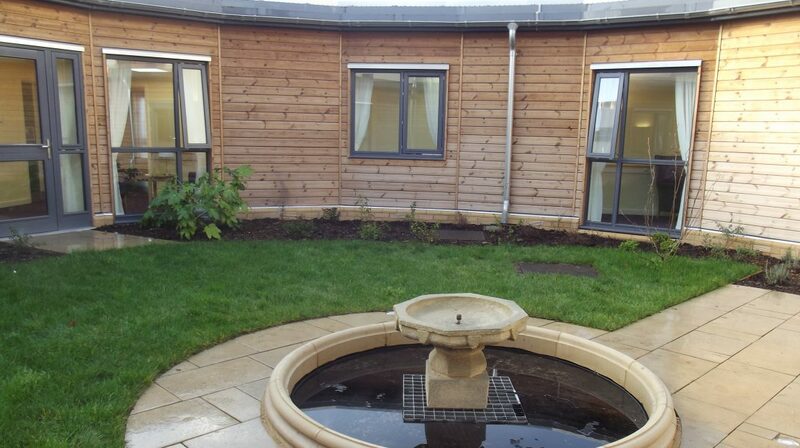 The courts and each and room look onto private, secure courtyard gardens with plenty of areas to sit. 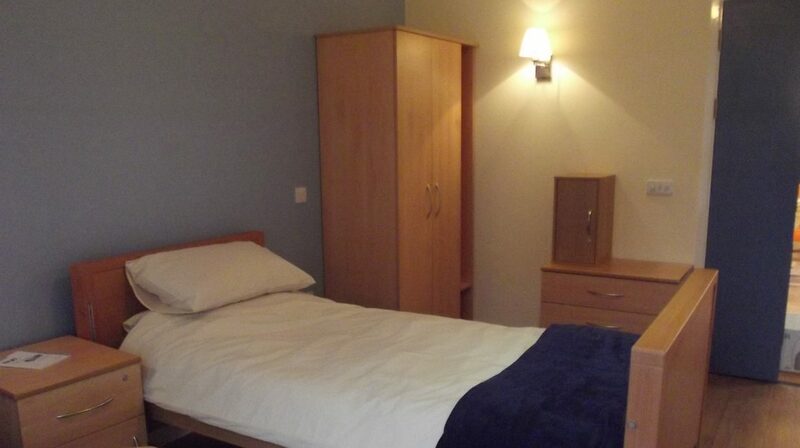 The home is also surrounded by a landscaped garden, with parking for visitors. 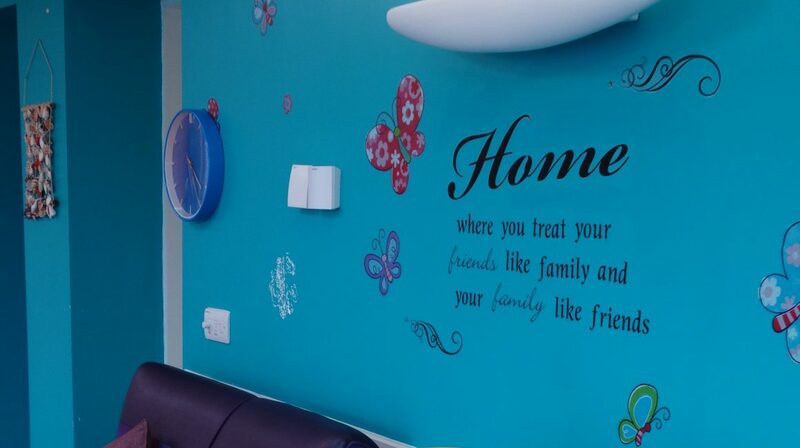 Striving for excellence underpins our care. 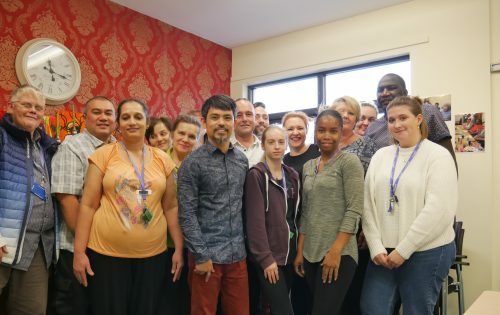 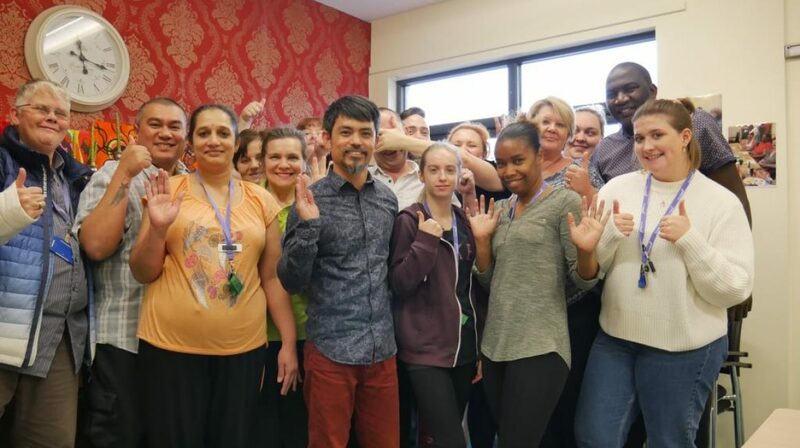 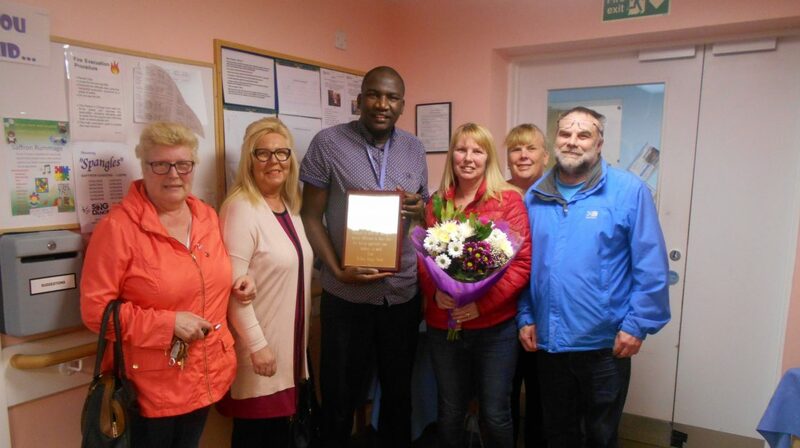 Our carers uphold a strong person-centered culture intent on meeting all our residents’ diverse needs. 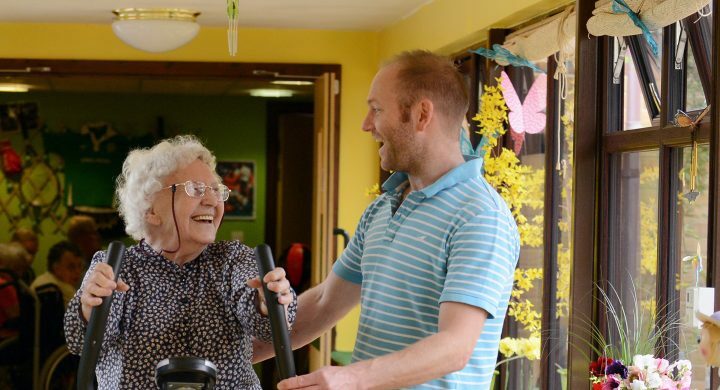 Thus, the CQC rated our service as outstanding in responding to the needs of those whom we care for. 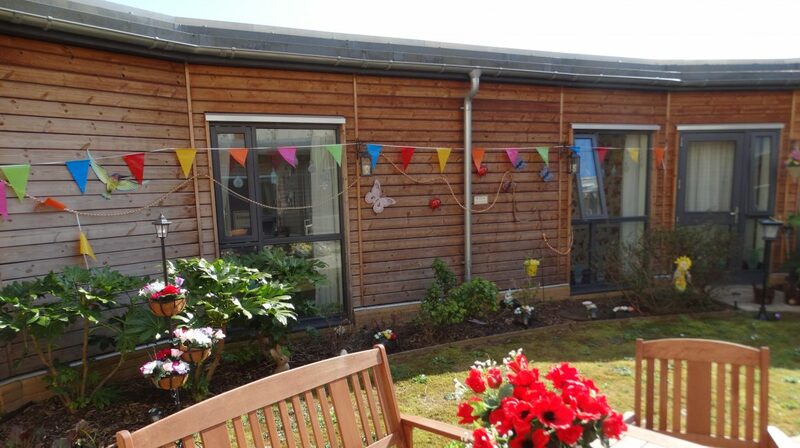 The CQC also recognised us for our attention to care, rating us ‘Outstanding’ for our responsive approach. 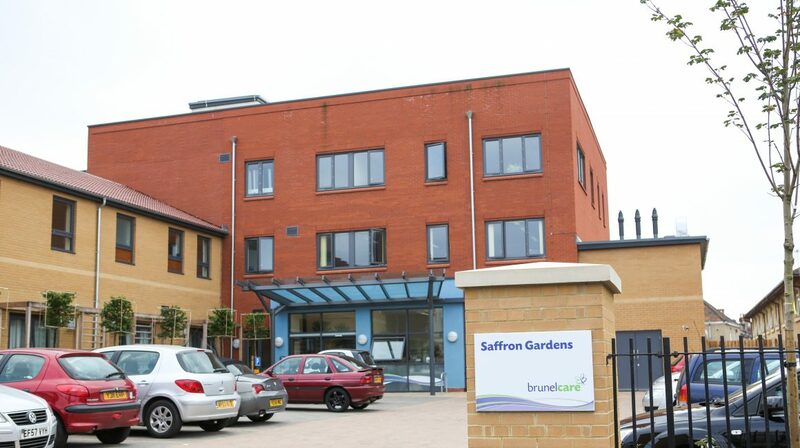 As a family we still feel so grateful for the outstanding care Mum received that week at Saffron Gardens.